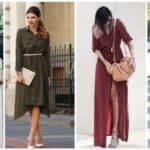 Are you already bored wearing the same boring neutral color outfits every single day? Do you dare for some outside-the-box fashion style full with bold colors that shows up people the happiness your life is filled with? Would you be brave to insert some rebellion in your wardrobe? 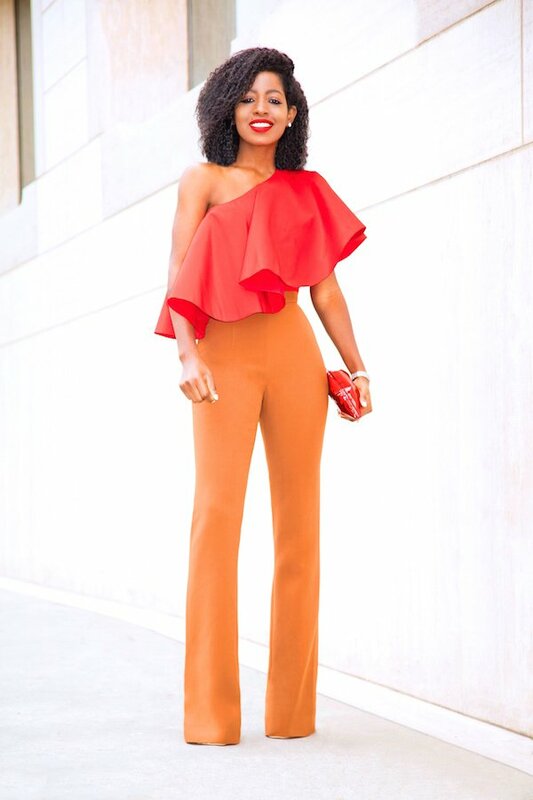 If the answer is yes, then this color blocking trend is perfect for you. And when if not in spring?. 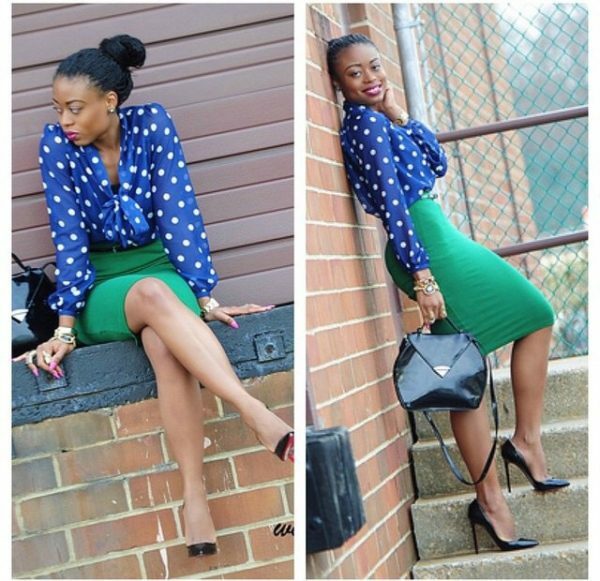 Spring is absolutely the perfect time for this bold and playful fashion trend. 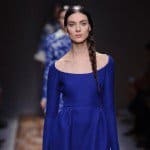 But, there is other question that almost every women asks herself when planning to incorporate wearing a multiple blocks of color in an outfit. How to colorblock at the right way? 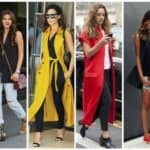 How to choose a colorful clothing piece right, how to combine bright and bold colors, how to embrace the color blocking trend without looking like a walking color wheel? At first sight, all these questions seem to be unsolvable and many woman just decide not to put some rainbow effects in their outfit, in order not to make any fashion mistakes. 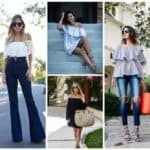 But, we all know that if you want to be fashionable and stunning, you have to make some fashion experiments and put some creativity into your fashionlook. 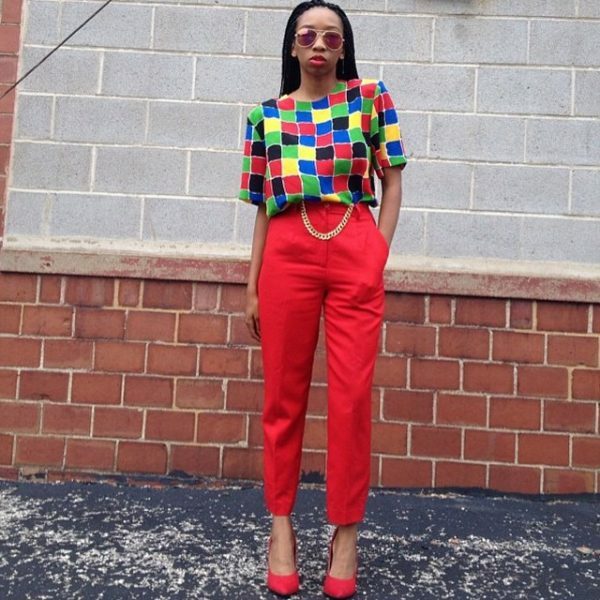 If you have no idea how to combine bold colors and make an awesome colorful oufit, then we are here to inspire you. 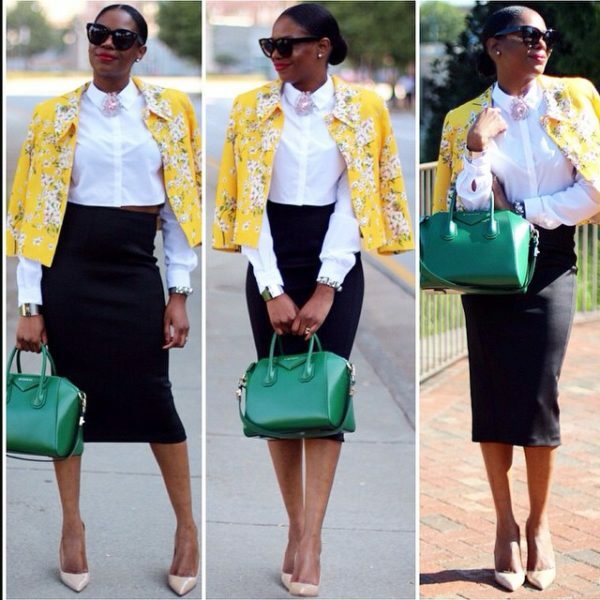 Look up these epic and alluring combinations we prepared for you, ad pick up your next spring outfit.